When we begin writing a story, we have no idea how it is going to turn out. Sometimes, a story which begins as a short story might turn into a full-length novel. 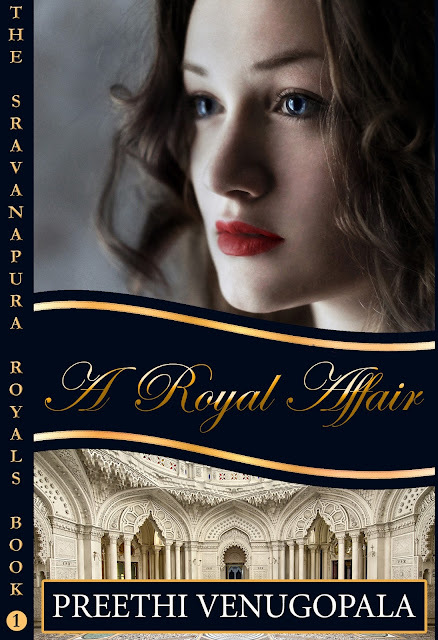 I began writing 'A Royal Affair' as a short story and yes, it didn't remain one for long. I loved the characters I created and it turned out to be a novella on the borderline of being a novel. I have always been fascinated by Indian royalty. 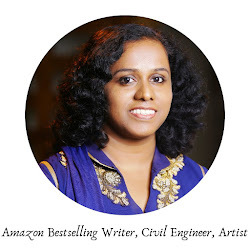 You can find the wide-eyed wonder of a tiny girl, who visited the Mysore Palace first time during her school days, reflected in the pages of this book. I owe a lot to my parents who took me with them wherever they went and told me stories and answered my never-ending questions. I was initially apprehensive about writing a foreign character, that too of a native English speaker as the main character. Taking a shortcut, I made her an Indophile, someone who loves everything about India. Also, love is universal, isn’t it? Soon, she took on the shades of a particular Indophile friend of mine. Thank you, Jean Spraker, I have not known another Indophile like you. I hope you like Jane. And yes, the family I created has more stories to tell so it will be a series. There will be a new book in the series which will talk about yet another story from the same family. I enjoyed writing this book as it required plenty of research. I read multiple books about Indian royals while researching this book, the main ones being ‘A Princess Remembers’ by Maharani Gayatri Devi, ‘The Ivory Throne’ by Manu Pillai, ‘The White Mughals’ by William Dalrymple and ‘Pataudi, the Nawab of Cricket’ edited by Suresh Menon. 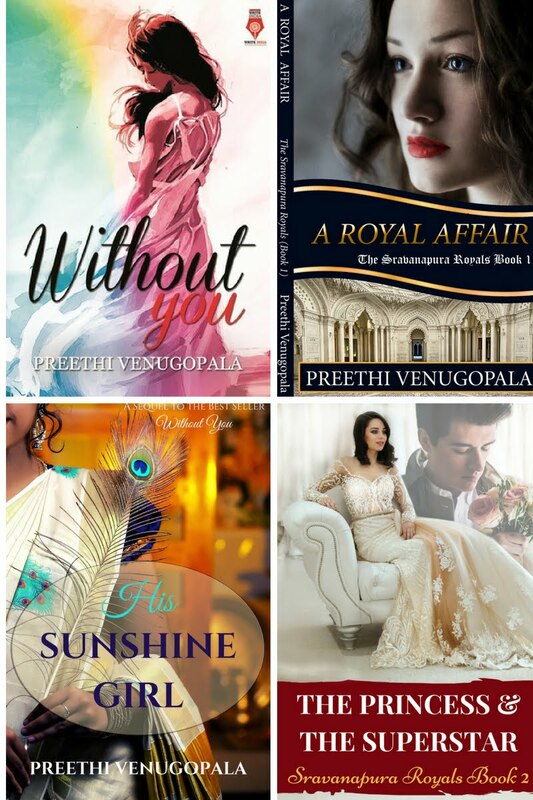 I am thankful to these authors for giving me a rough framework to create the Sravanapura Royals, a fictional royal family bearing the legacy of a 500-year-old dynasty, with a modern outlook towards life. The editing is in the final stages now and only proofreading is left. I guess, it is time that I revealed the cover and blurb of my new book to you all. What would you do if your Prince charming turned out to be a Prince in real life? Jane Worthington, a reporter with a London based channel, comes to India desperate to find a long-lost relative. The only person who can help her in her mission is Prince Vijay Dev Varman, the scion of the erstwhile royal family of Sravanapura, the man who broke her heart years ago. Vijay offers to help her but is determined to remain unaffected by Jane’s presence as he is engaged to be married. Can the two former lovers put their past behind and embark upon a journey that is filled with roadblocks? How can they succeed to find a missing man in a land of 1.3 billion people? A gripping story about second chances and intrigue. Coming out on the first of next month. Love the blurb and the cover! Interesting blurb! The cover looks awesome. You seemed to have really put in lots of efforts in the research. 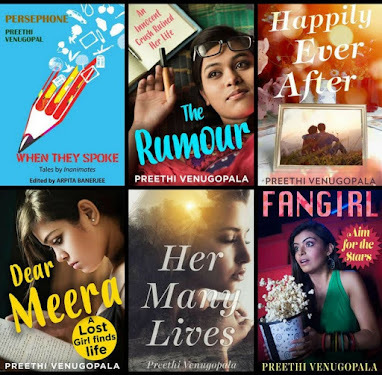 Wish you all the very best, Preethi! Thank you Vinodini. Yeah, it was an interesting journey. Thank you, Alka Dimri. I am sure you will enjoy this as well. Lovely cover and intriguing blurb. Wishing you all the best for your next book. Thank you, Durga Prasad Dash! Bold and gumptious cover. Guaranteed pick from heaps of books!! !